Snow College– Associate of Science, graduated with Honors. Danielle Dawson was born and raised in Henderson, Nevada and graduated Foothill High School with honors in 2004. Five short years later, in December of 2009, Danielle graduated William S. Boyd, School of Law at the University of Nevada, Las Vegas with her Juris Doctor Degree. Danielle went on to be admitted to the Nevada State Bar in April of 2010. 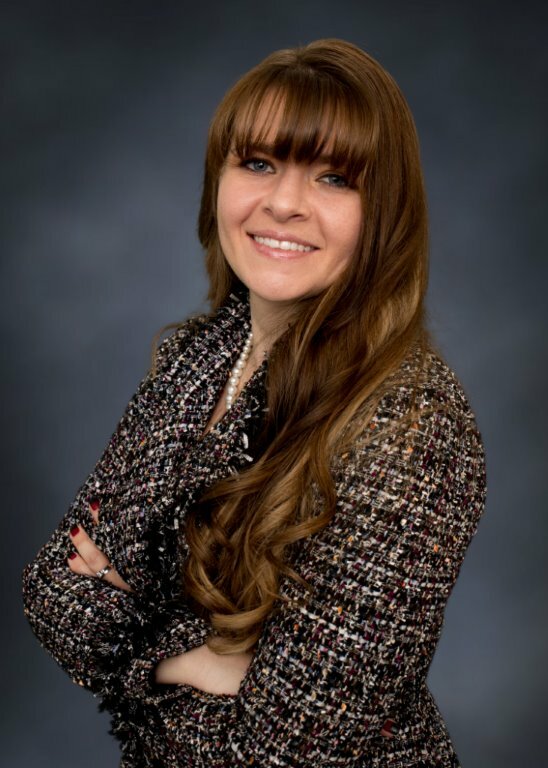 Currently, Danielle is a member of the Nevada State Bar Association, and member of the Family Law Section of the Nevada State Bar Association. Danielle realized her love of the law at an early age. Throughout high school, Danielle worked as a file clerk and subsequently a receptionist for local law firms. She thereafter went on to graduate college with a minor in Pre-Law. After being admitted to the bar in 2010, as one of the youngest attorneys in the state, Danielle practiced primarily in the areas of Family Law and Appeals. Almost immediately, Danielle learned the importance of practicing in these areas and realized the emotional rewards that accompany assisting families through some of the most trying times they will encounter. Since this time, Danielle has focused her practice almost solely on Family Law. 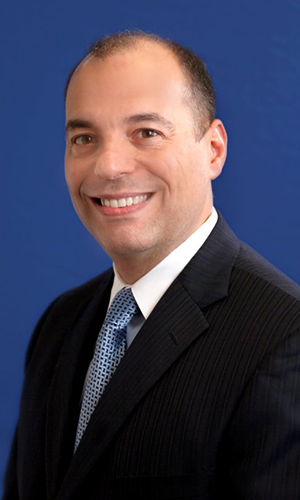 Pete Benenati is the principal of Benenati Law Firm, P.C., which represents individuals, corporations, and closely held family businesses. Mr. Benenati earned a B.A from Queens College and received his J.D. degree from Syracuse University and LL.M. degree in Taxation from New York University. Mr. Benenati is licensed to practice law in Texas, Arkansas, Nevada and New York and is Board Certified in Estate Planning and Probate Law by the Texas Board of Legal Specialization. Benenati Law Firm has represented local, national and international family and business interests with values ranging from $1.0 million to in excess of $100 million for over 20 years. The firm specializes in asset protection, mergers and acquisitions, and business formation, structure and tax consequences, as well as franchise and trademark. 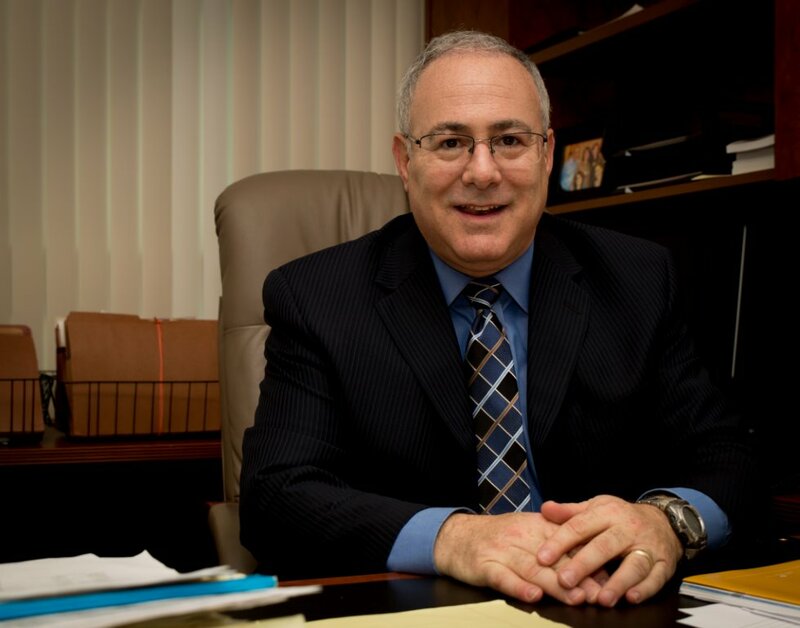 The Benenati Law Firm supports many local organizations and Mr. Benenati has served on several local boards and committees.